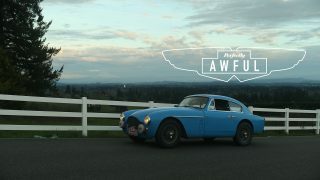 Excellent car video. Perfect blend of music and engine rumble. my favorite 227 seconds of film ever. This truly captures the romance of a car. One of the few were the music made it better, although a version with just car sounds would also be in order. Like most here I enjoyed the video but must agree that it would have been much better without the music. 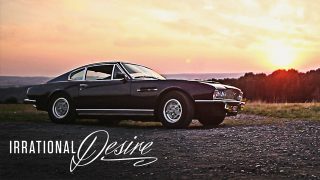 Do we really need to hear that music over the sound of the Aston Martin?Why do the people who produce these videos seem to think that we want to hear music instead of the exhaust note of these gorgeous cars.Note: it’s a website for gearheads not classical music. Website for gearheads..true. But most importantly for many of us these cars are not just piece of machine but a form of art. I am sure you will also agree with that and I think the producer did a very good job by amplifying the beauty of this art by combining it with another form of art i.e the beautiful background melody.  This is the reason why many people love Petrolicious because of their style. No denying to the fact that the car sound itself is a treasure. 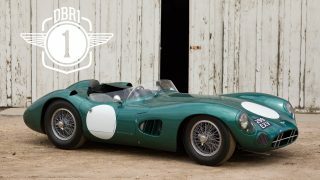 And speaking of Aston Martin [ see my P1800 comment .. ] there you have it . One genuinely stunning example of the breed . Most appreciated sir for sharing with us your beautiful machine. 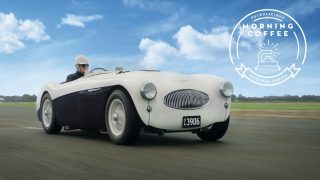 Petrolicious, the soul and purpose of this Aston has always been function more than anything else – sublime coachwork made it a stunner but that was not the main point of the GT. Would have been a real treat if we could have feasted on the engine bay and heard the howling 6 more. Less watches, less posters, more soul, more cars. 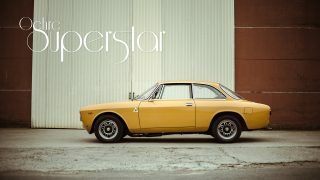 Bravo.. Let the car speak for itself – no hyperbole needed. Well done. Well done, however even though I appreciate classical music, I would have rather listen to a little more of the lovely sound of the engine. Since I’m virtually deaf I would gladly settle for visuals of the engine. All the artsy photos and video of the car, but none of the engine? I think this is the best video yet… It’s strange isn’t? Just two beautiful soundtracks came together to create a brief moment of happiness in my day. The message is simple… no flashy clothes, shoes or sunglasses, nothing but man and machine. i just want to listen this sound over and over again. Simply brilliant. Proper piece. I love the video in its entirety, the music goes perfectly with the car and the setting in my opinion. Thank you for sharing! Nice edit. (And the music is fine). Tasty! A minor suggested edit to paragraph 2, line 1: body is covered in a THINNER gage of alumnium than the DB4 which made its debut in Paris 9/1958. Sorry to pick a nit but our DB4GT book just came out from Palawan Press in London ? Thanks for this additional detail about aluminum being used throughout the series. 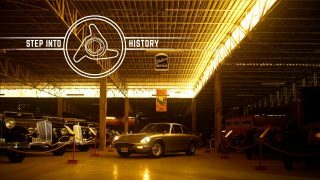 Top 10 car – worst P-film ever. Who ever came up with the “soundtrack” …. ? ? Gets my humble ranking for most disappointing Petro-Project yet. Not enough room here to list what was so lacking … some substance is a hint. Screw the music, I want to hear the car. Loved the car and sorry liked the music. Can’t please everyone. Same video without music…engine melody is enough! The music always seems to suit and driven by an owner in this instance who knows what the car is for! I look forward to each Tuesday morning as I enjoy each new film with a cup of England’s best tea. Marvelous! 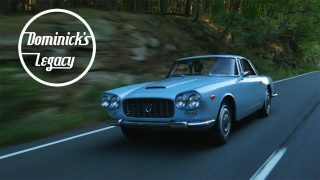 I love Tuesday’s because we always get a new Petrolicious video. Today’s Aston Martin is beautiful —- but —- I could hardly hear the motor over the music! Can we get it again without the orchestra on steroids? Great photography, great exhaust sound, fantastic car, no annoying babble. The perfect video to end the year! I have to disagree here. This is not a good video of one of my favourite cars! One of your best video’s is of the Ferrari 250 GTO. 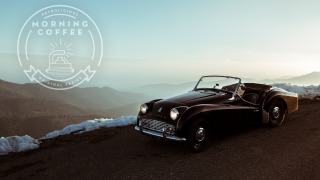 In that video you let the car do the talking and not some tweed Jane Austen type music; I struggled to gear the sound of one of the greatest engine noises around. What a shame.